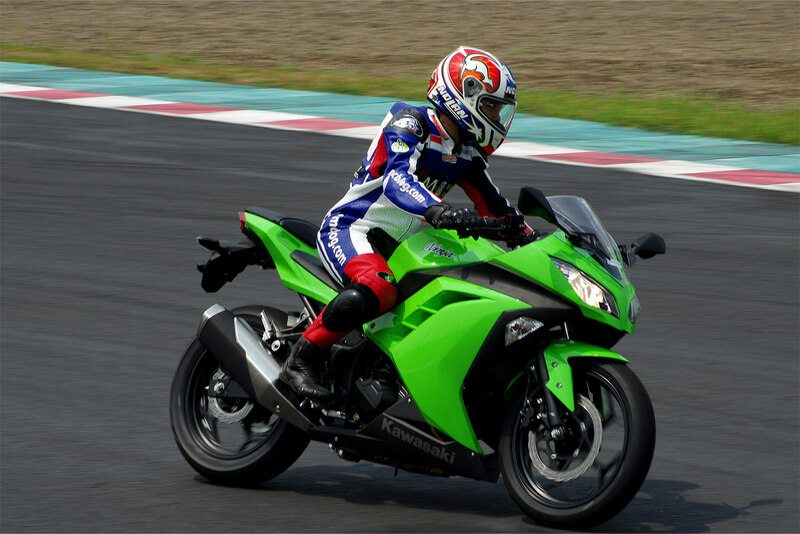 The introduction of the new Kawasaki 250R made last year has certainly gives us from Malaysian Riders and all you consumers excited about getting the bike into our shore. But it has been months after the unveiling made and our Indonesian counterparts has been enjoying the bike longer before us can even lay our sight on one at any dealers. There has been less info been given to the date of when it will exactly hits the market. People can’t stop asking when will the bike be available for the general public to enjoy and with the PDRM so called Ninja Squad has been riding around with their new Ninja. People seems to be getting more eager to actually get their hands on one. The bike’s significant improvement in terms of looks surely enhance the reason for many Malaysian to actually gawk at those beautiful body works and we are pretty sure many are dreaming of showing off through town with this all new 250R. This however seems to be only just a dream for most of the eager new riders and some have gone to the other direction with the likes of Blade of Naza and CBR250r brought in by Boon Siew Honda. 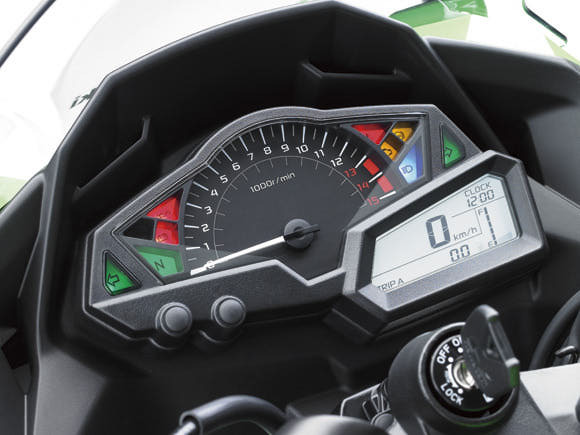 But the current Ninja 250R still holds a fair share of the market right now and they seems to be more and more people buying the current model as they are not looking to wait for the new one to be available. Most Ninja 250R user will not be using the bike up till the end of it’s life cycle as the owner will surely looking to upgrade their bike from 250cc onto a bigger capacity bikes. Some even spend less than 3 months with their 250s and this shows how quick the bike depreciate through time. Therefore, we really think that Kawasaki must quickly do something about this and really strategically plan about the life span of a bike with an owner. We couldn’t really write about the bikes performance and let alone review it as we haven’t really got the chance to actually sit on one. 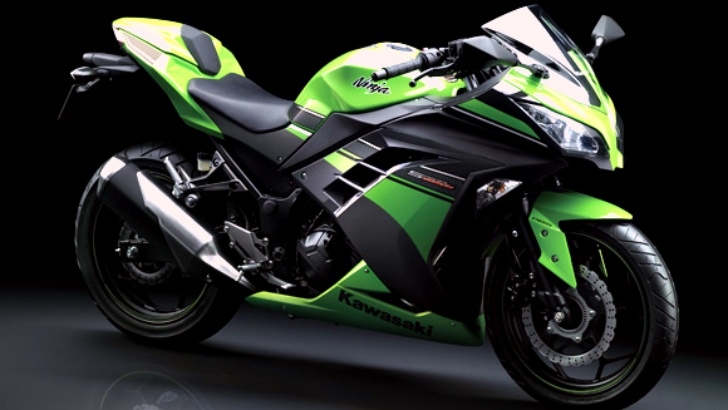 But we are looking forward the day that Kawasaki Malaysia release this bike to the public and we will surely try to get to make film on the bike. Stay tune with us for more news and updates by clicking LIKE in our FACEBOOK PAGE and SUBSCRIBE to our YOUTUBE CHANNEL.